Jon March Photographics: Photography in Wales: Craft Fair at Craflwyn, Beddgelert. Craft Fair at Craflwyn, Beddgelert. 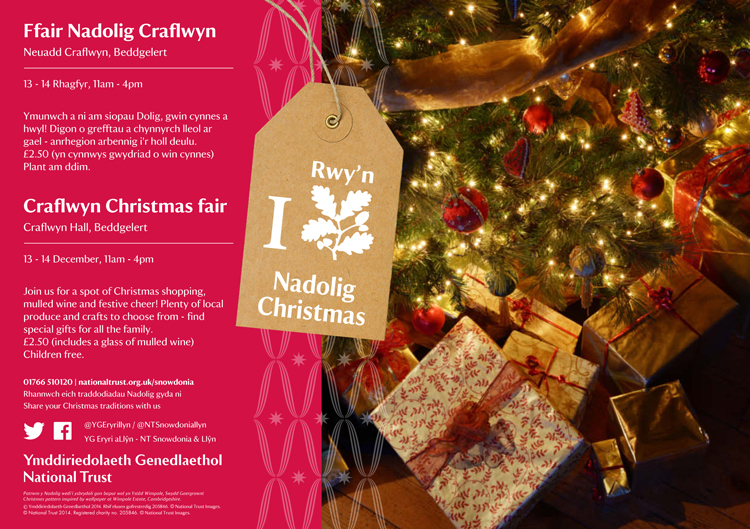 This coming weekend's (13th and 14th December 2014) craft fair is at National Trust, Craflwyn on the edge of the village of Beddgelert. Should be a great event - hope you can join us.